BNP Paribas Capital Partners (‘BNPP CP’), BNP Paribas Asset Management’s specialist in external alternative manager selection, launched an investment programme (known as ‘Special Opportunities’) earlier this year to provide institutional investors with exposure to the European discounted private debt market. Fundraising is ongoing, with the final target of EUR 250 million expected to be reached in 2019. The investment programme is structured as a closed-ended fund of debt funds, with a lifespan of seven years and an average duration of about two and a half years. It aims to offer investors a net internal rate of return (IRR) of around 9-12%. 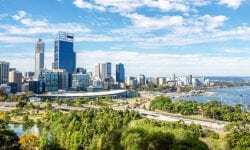 The new fund will meet the Solvency Capital Requirement under Solvency II, with a breakdown of each underlying fund’s portfolio available in AMPERE matrix format. Asset Management Performance Reporting – the standard reporting format under Solvency II, designed to facilitate the calculation of the Solvency Capital Requirement. 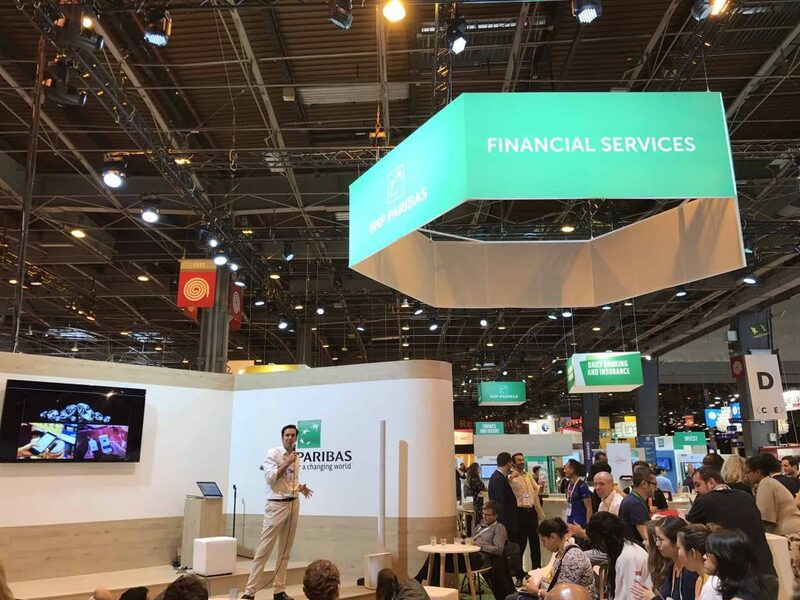 BNP Paribas Capital Partners is BNP Paribas Asset Management’s specialist in multi-management, selection and incubation of alternative managers, including hedge funds, alternative UCITS, private debt, infrastructure and private equity. 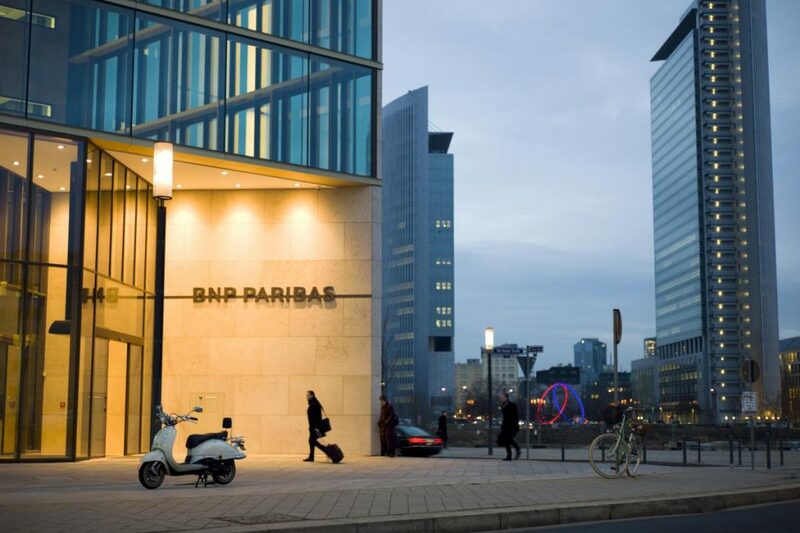 As at 30 June 2018 BNPP Capital Partners managed, advised and administered almost EUR 7 billion of assets on behalf of institutional investors, companies, private banks and high net worth individuals.